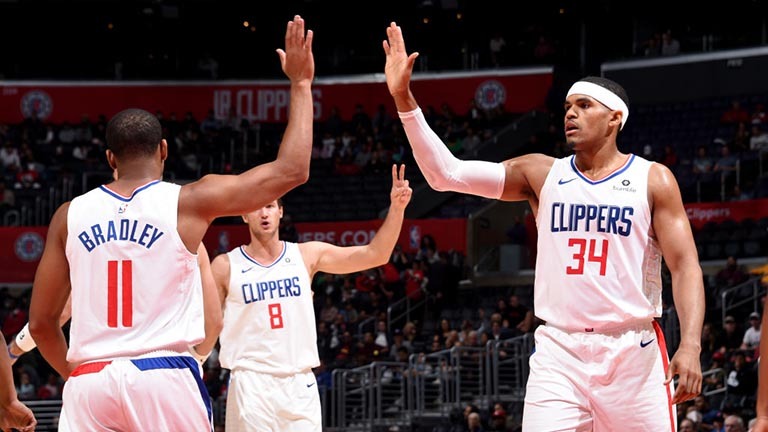 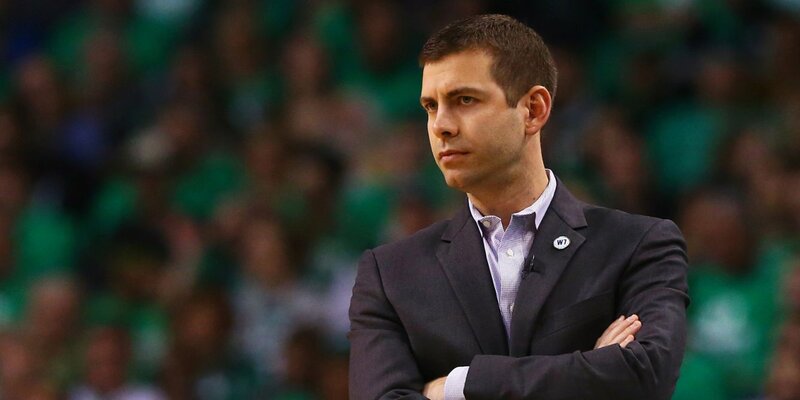 Is the Los Angeles Clippers’ success here to stay? 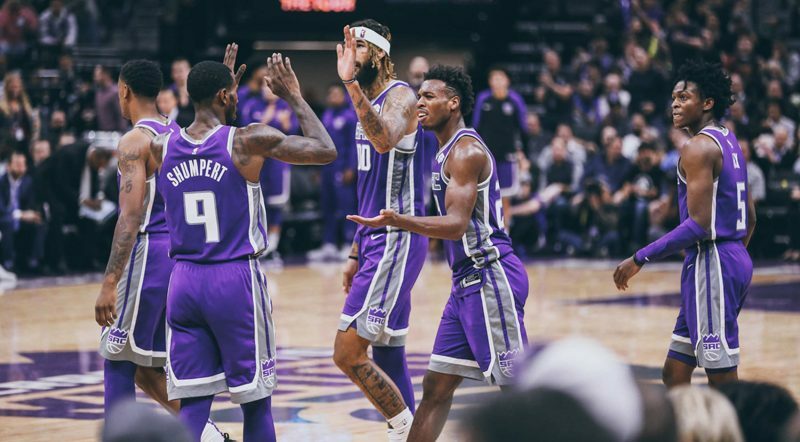 What’s been working for the Sacramento Kings? 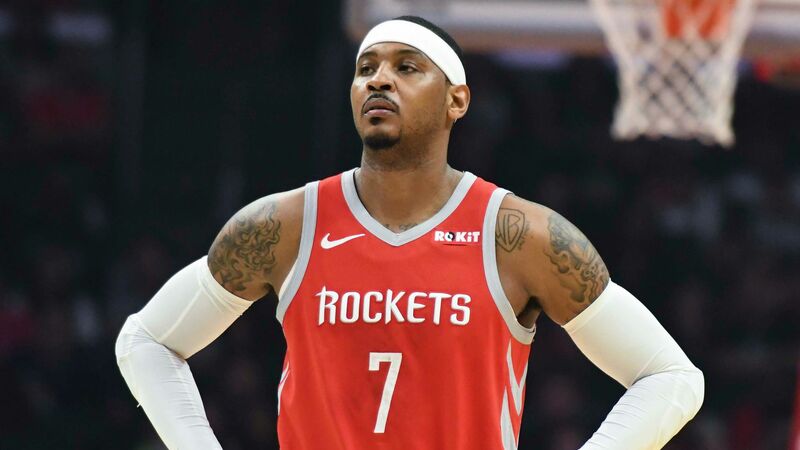 Is it too late for Carmelo Anthony to blend in? 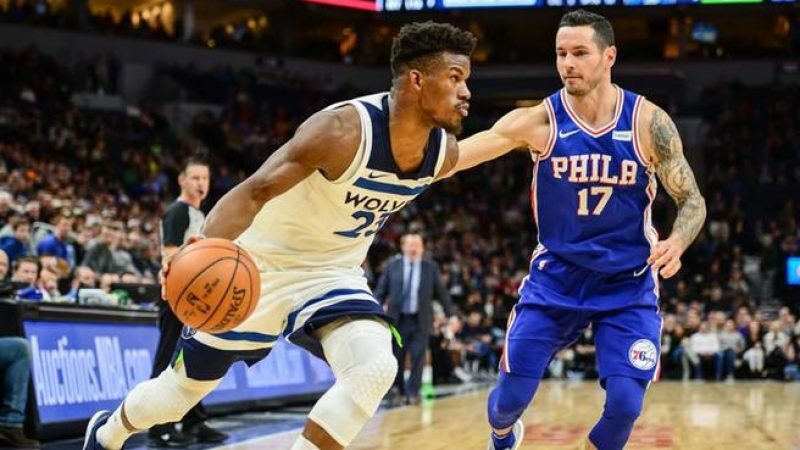 Does the Jimmy Butler trade fix either team?